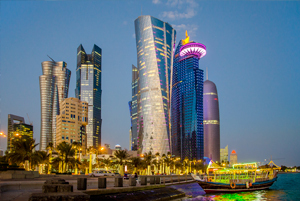 Doha is a modern city in the Gulf, Tourists can discover the natural resources and architectural attractions of Qatar. 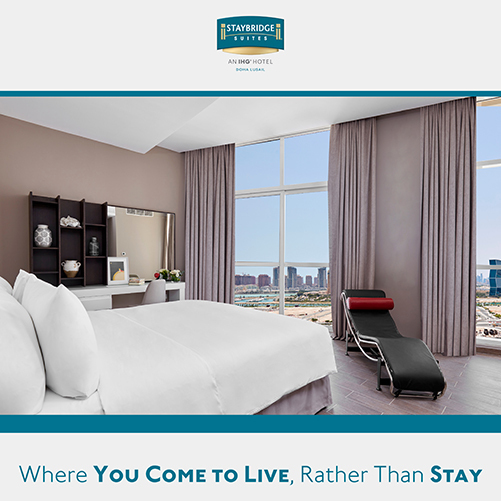 Come to where you know you are appreciated - Staybridge Suites Doha Lusail. Where everyday is a heartfelt stay. We welcome you to your new home. Classy, sophisticated, and cultured. 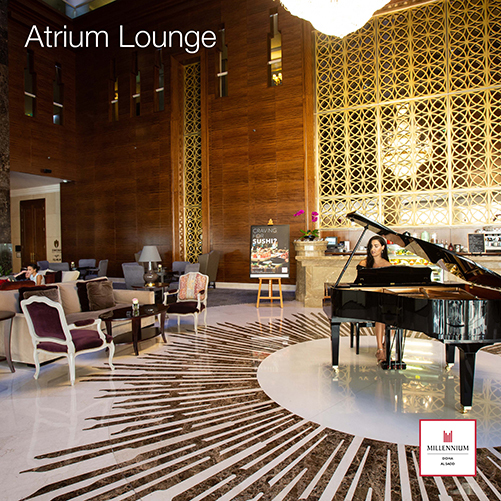 Enjoy live music each evening from our talented pianist, playing on the grand piano in Atrium Lounge. Sit for a coffee or dinner and relax in the soothing atmosphere. Everyday is Spa day when you stay in Copthorne. Treat yourself to an affordable and enjoyable spa time to break up the rush of your day. Looking for a homely place to stay during your trip to Doha? 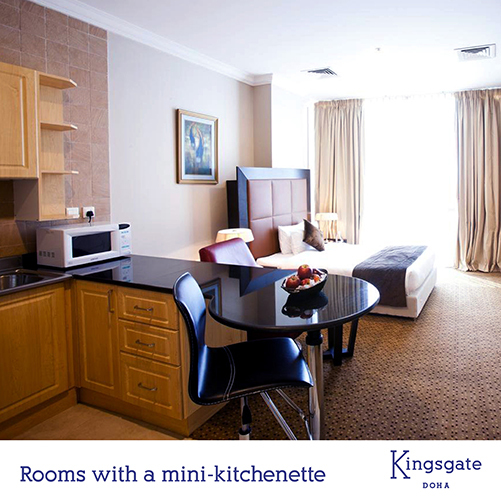 Kingsgate Hotel gives you space to make your morning breakfast, cook your own oven baked healthy lunch, or perhaps microwave a bag popcorn in your room. Located close to all business and leisure attractions including the famous Souq Waqif, Kinsgate is a great place for an affordable and exciting visit to Doha. 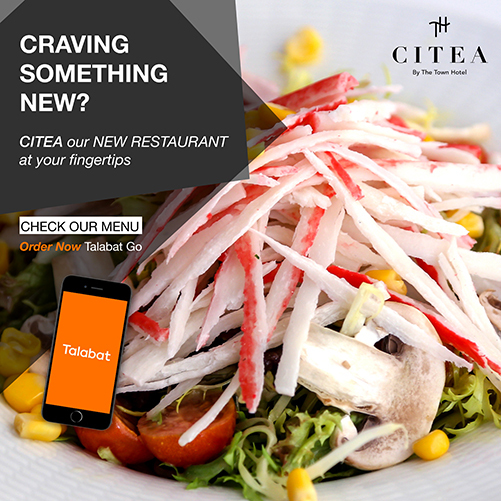 Citea - your new kitchen in Town. Now offering exceptional international cuisine for in-room and delivery service. Join us for a taste of worldly enjoyment, from the comfort of your very own space. Capital city of England. Most visited City and world's leading investment destination. 5 nights or more deserve 20% off. 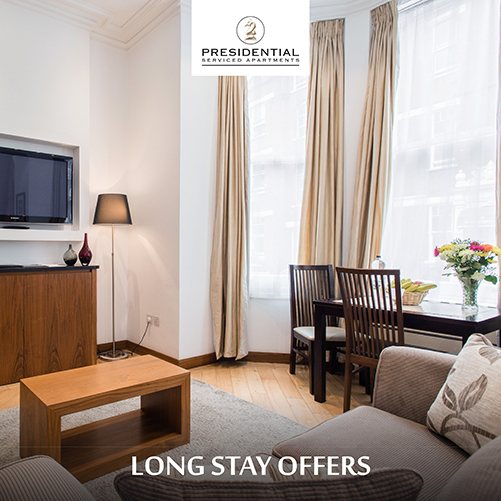 Get the best out of London, we offer a 20% discount for your long stay. The longer you stay the better it gets. Book direct. 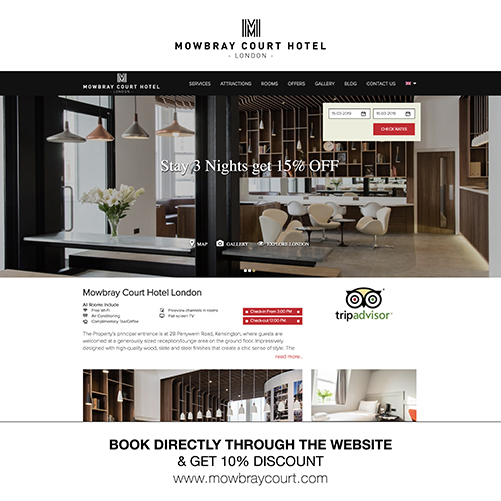 Enjoy an instant 10% discount when booking through our website! 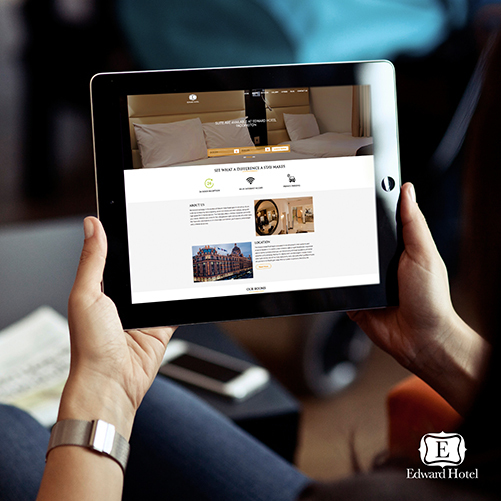 Direct booking has never been easier. Stay with us and take advantage of our spring time offerings. •	This offer is available for new bookings made at participating hotels in Europe between March 05, 2019 and June 30, 2019 for stays between March 06, 2019 and December 21, 2020. •	Offer is available at all participating brands with the exception or Marriott Executive Apartments, Bulgari and Design Hotels brands. •	This offer cannot be used in conjunction with any other promotions or offers. 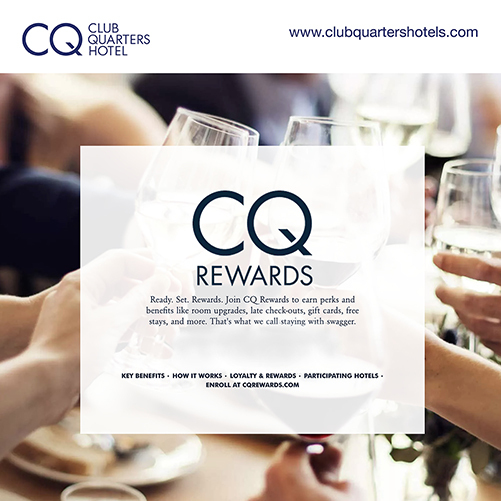 •	This promotion is available to meetings with or without guest rooms and applies per event. It is based upon request and availability. •	Points for qualifying events can be earned on all eligible revenue with the exception of¬ – taxes, gratuities, resort fees and service charges. •	Offer is commissionable on groups and meetings booked through Agents. •	This offer is also available to social events with a minimum of 10 rooms booked per night, but is subject to availability. •	All conference charges including taxes must be settled upon check-out, unless credit facilities have been agreed. •	In accordance with the laws of Foreign Corrupt Practices Act (FCPA), the earning of points or miles through Marriot Bonvoy Events does not apply to government employees, officials, employees of State Owned Entities (SOEs) and those acting on behalf of government agencies, departments and SOEs when booking the event on behalf of their employing entity, as well as intermediaries when booking on behalf of a non-U.S. governmental entity or SOE. 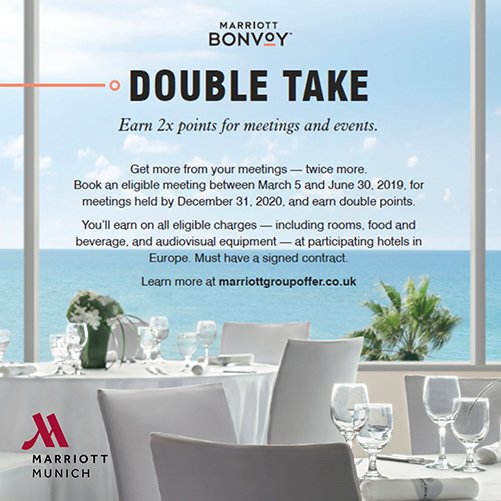 •	All terms and conditions of the Marriot Bonvoy programs apply to this promotion. •	Marriot International and its affiliates reserve the right to discontinue this promotion at any time. In the sprawling Capital of Poland, our hotel is wrapped with contemporary architecture and earthy elements. The spacious rooms and common areas reflect the hotel’s wellbeing and resilience. 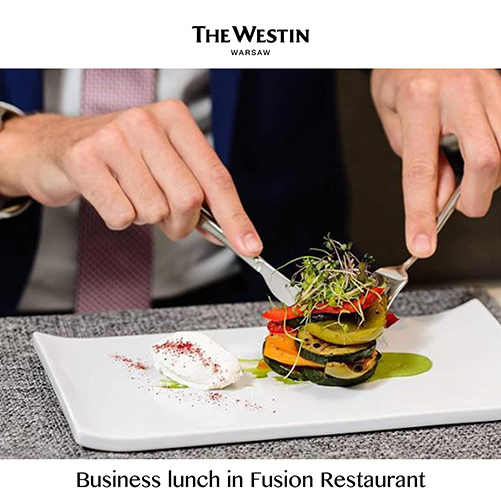 A new delicious business lunch offer has been launched in the Fusion Restaurant. Come and spoil your taste buds. Washington, D.C., is one of the most important capital cities in the world. It is a great place to learn about the history of America.